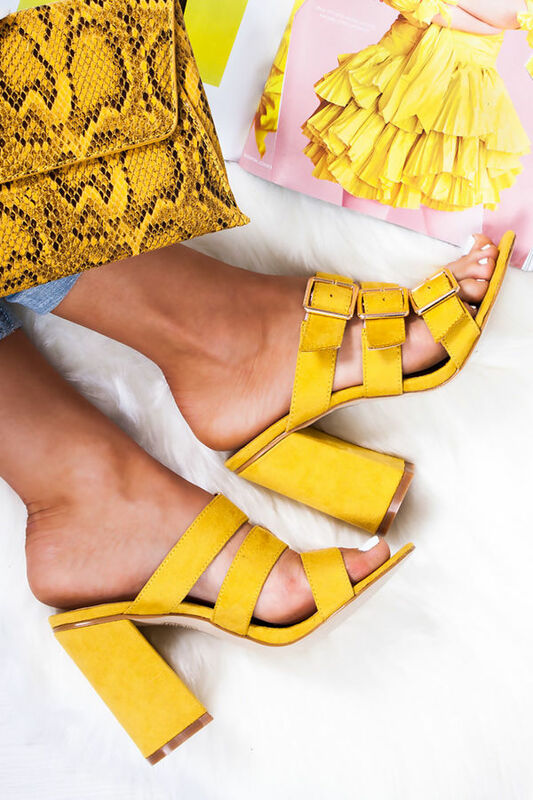 Take your shoe game to the next level with these faux suede mules! Featuring buckle straps and a block heel, style these heeled mules with denim jeans and floral blouse for the perfect summer outfit. 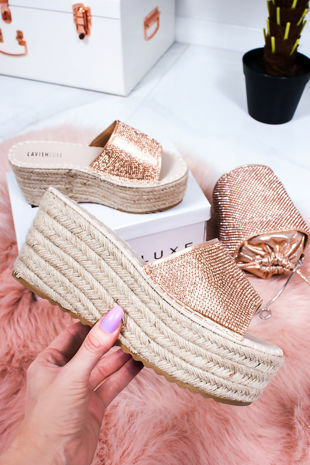 Take these block heel mules on that all important vacay, with cute multi strap details.. what's not to love?